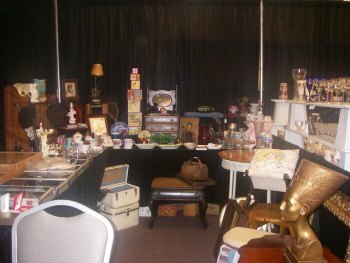 The three day Pilot Club Antique Show will feature exquisite antiques, vintage finds and collectibles. It will be held August 25 (6:30 pm – 9 pm), August 26 (10 am – 6 pm), and August 27 (11 am – 4 pm) at the Big Sandy Superstore Conference Center, 3rd Avenue & 8th Street, Huntington, WV. Tickets are $6 at the door (good for all 3 days). For more information or advance tickets at $5, call 304 633 9592.